Omega type and U-type, fabricated out of seamless carbon steel and alloy steel material. 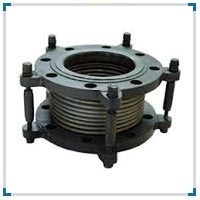 plain end or flanged end- as per buyer's requirement. Above 200 mm, fabricated one. 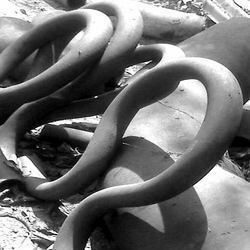 We manufacture and export an innovative range of Expansion Joints, which are designed to prevent the damage in various ducting systems of pipe work. The DEJ is consists of two SEJ by common pipe/duct connector for the purpose of absorbing any combination of three basic movement, axial expansion and compression, lateral deflection and angular rotation. Continental Pipe & Fitting Co.
G41 Valve With Expansion Bend.